With a stay at Hotel Eloisa, you'll be centrally located in Puerto Vallarta, steps from Olas Altas Street and within a 5-minute walk of Los Muertos Pier. This hotel is 0.7 mi (1.2 km) from Cuale Island and 1.1 mi (1.7 km) from Malecon. Make yourself at home in one of the 77 guestrooms. Complimentary wireless Internet access is available to keep you connected. Bathrooms with showers are provided. Conveniences include a turndown service, and housekeeping is provided daily. Take in the views from a rooftop terrace and make use of amenities such as complimentary wireless Internet access and concierge services. Additional features at this hotel include babysitting/childcare (surcharge), gift shops/newsstands, and a reception hall. Hotel Eloisa features 2 outdoor swimming pools. The hotel offers a restaurant and a coffee shop/café. A bar/lounge is on site where guests can unwind with a drink. Public areas are equipped with complimentary wireless Internet access. 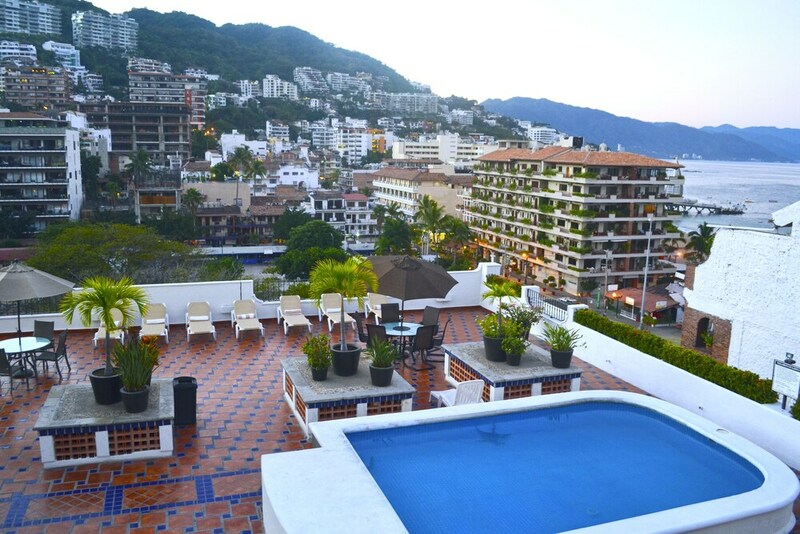 This Puerto Vallarta hotel also offers a rooftop terrace, a library, and tour/ticket assistance. Hotel Eloisa is a smoke-free property. Hotel Eloisa has a restaurant on site. Only registered guests are allowed in the guestrooms. The property has connecting/adjoining rooms, which are subject to availability and can be requested by contacting the property using the number on the booking confirmation. No pets and no service animals are allowed at this property.